Mazzy Star’s first album in 17 years, Seasons of Your Day, is streaming in full one week ahead of its official release date (September 24th via Rhymes of an Hour). Take a listen atNPR.org. The dream-pop outfit’s fourth LP, Seasons of Your Day serves as the long-awaitedfollow-up to 1996′s Among My Swan. 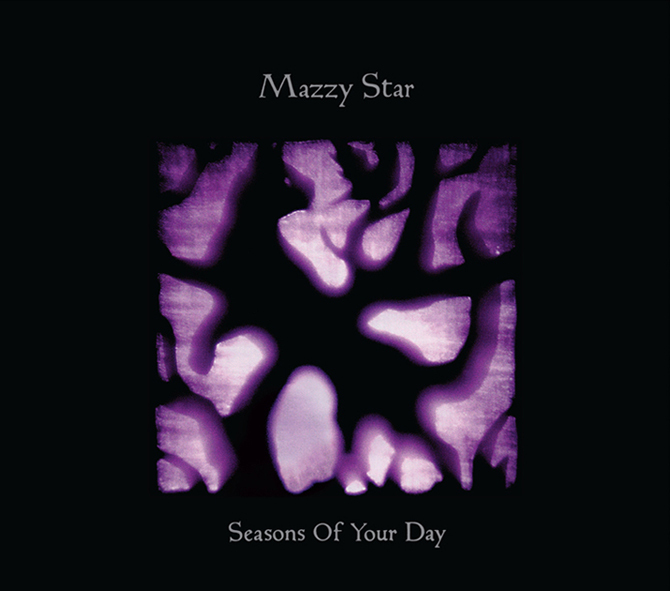 Recorded in California, the new record was co-written and co-produced by founding members David Roback and Hope Sandoval. It includes guest appearances by My Bloody Valentine’s own Colm Ó Cíosóig and the late folk legend Bert Jansch.